Exotic museum for Yves Saint Laurent Jump to media player The former home of the late Yves Saint Laurent has been turned into a museum dedicated to his life and career. He has been described as a fashion god, a legend and a genius. 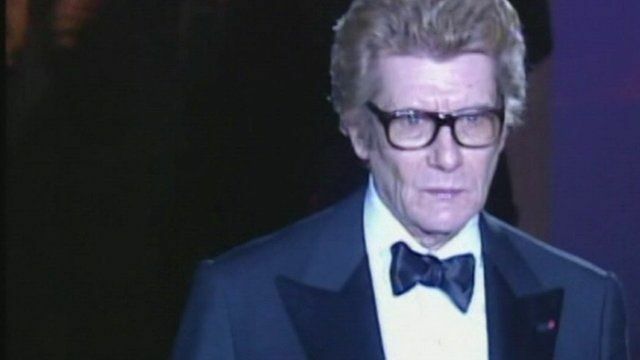 Yves Saint Laurent was one of the most influential designers of all time. Now a major exhibition of his work is coming to the UK - the first of its kind. 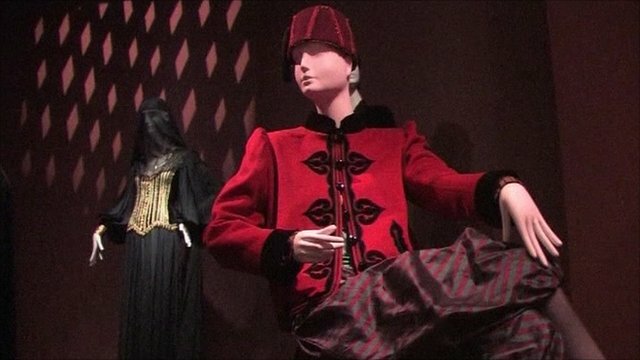 It opens next month, and will feature some of the designer's most famous outfits. Rebecca Jones has been to Paris to find out more about the man who revolutionised the industry. Her report contains some flash photography.